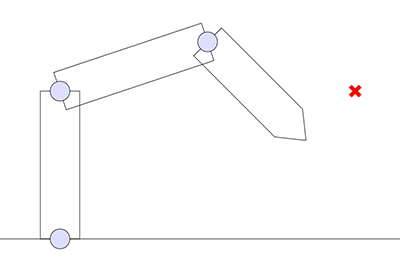 The FABRIK algorithm is an amazingly clever solution to the Inverse Kinematics problem – how to adjust the joints of an arm to reach a target location. 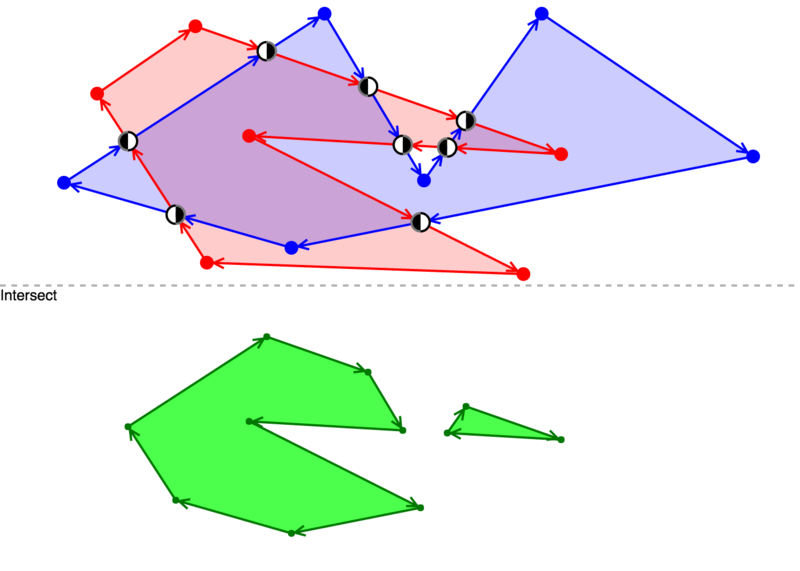 In this tutorial, I go over how the core algorithm works in 2D, building up from simple concepts. How do dynamically typed languages hold any data type in any value? One way is NaN-Boxing. This technique crams a payload into a signaling NaN value. I update this document with different C tricks I come across that I find useful. Maybe you’ll find some of these tricks useful too. Garbage collectors can seem magical, but their essence is quite simple. Here I discuss and walk through an experimental tri-color garbage collector written in C.
Using computers to simulate breeding to search for optimal fitness. This article discusses the basic strategy I used to create breeding bunnies, in my Ludum Dare 31 entry, Bunnies! 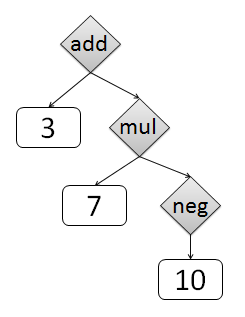 A magical algorithm for parsing expressions. 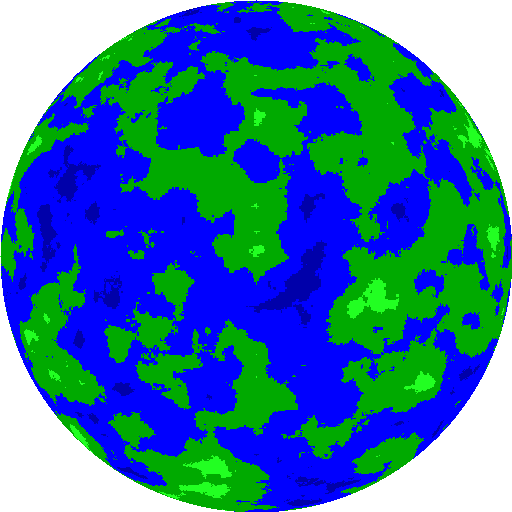 Using Perlin noise to generate planets. When creating Odyssey, I used this basic technique to generate unique planet textures for every level. 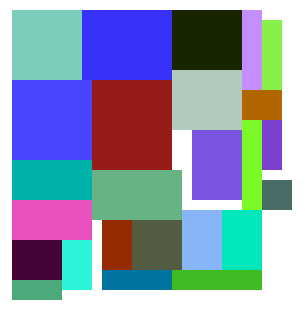 Given a collection of different sized images, how can you efficiently pack them into one big image? Brute-forcing the problem is too expensive - so here we come up with a simple heuristic that works pretty well. Photoshop’s gradient algorithm can have banding artifacts when drawing suble gradients. The fix: dithering.